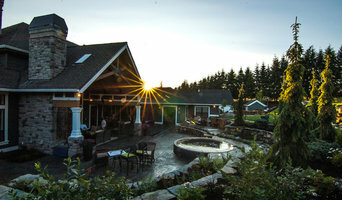 Our business is a family owned and operated full service landscape design//build and maintenance company since 1996. Our base of operation is in convenient Aurora, OR (near the Aurora Airport and the golf course) and enables us to service a wide area efficiently. Landcrafters is a proven professional when it comes to Landscape Maintenance for large scale properties and any type of Irrigation installation or repair! At Cooper Mountain Landscape, it is our goal to provide you with a wide range of products to suit your every need. 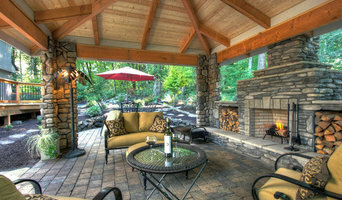 We are a full service outdoor company that is experienced and insured. We deal with large and small jobs at a reasonable price. 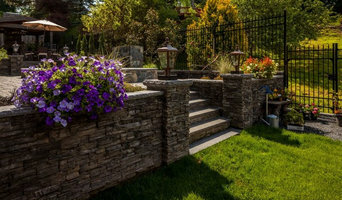 Our experienced staff is available to assist you in product selection and can help you with all phases of your construction projects & maintenance including pavers, retaining walls, irrigation, water features, landscaping and decks. Beaver Landscape, in Hillsboro, Oregon, is an experienced landscaping contractor you can depend on. 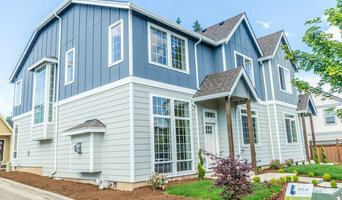 Owner, Marcella Castaneda and his team bring 10 years of industry experience to the Portland Metro Area, and offer residential and commercial landscape design, construction and maintenance. Whether you're looking for a completely new landscape installation with lawns, paths, walls, fences, lighting, plants and water features, or simply monthly maintenance, our team of professionals is here to help you decide what is best for you. Contact us today at 503-628-2900 to discuss your landscape ideas with one of our qualified team members! We look forward to working with you soon! 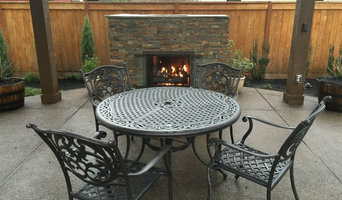 For an affordable yet high-end look in West Linn, OR, stamped concrete patios are the way to go. A West Linn concrete stamping professional can replicate the appearance of natural stone or pavers, creating a surface that requires minimal maintenance. With endless decorative concrete design and color combinations, it’s important that any West Linn, OR stamped concrete contractors you’re interested in show you photos of their work to ensure you’re on the same page.